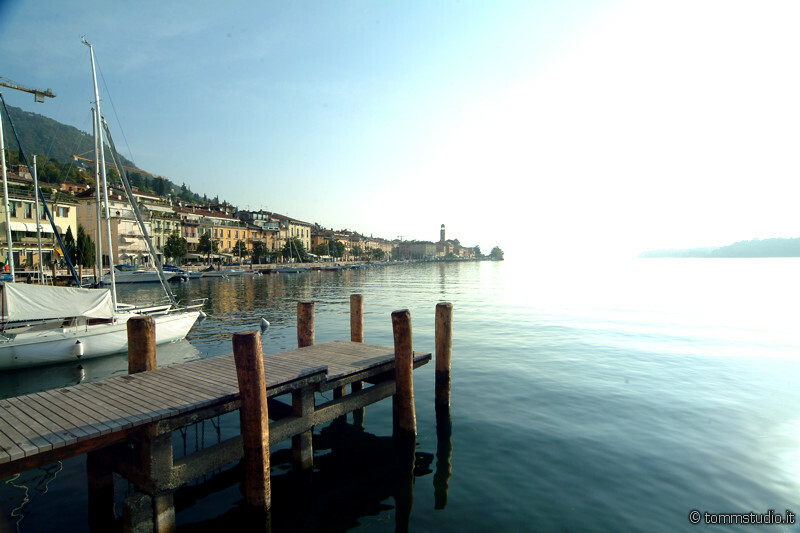 Nestled along the banks of a deep bay, Salò overlooks the lake, sheltered by its lush hills marked by cypress and olive trees. 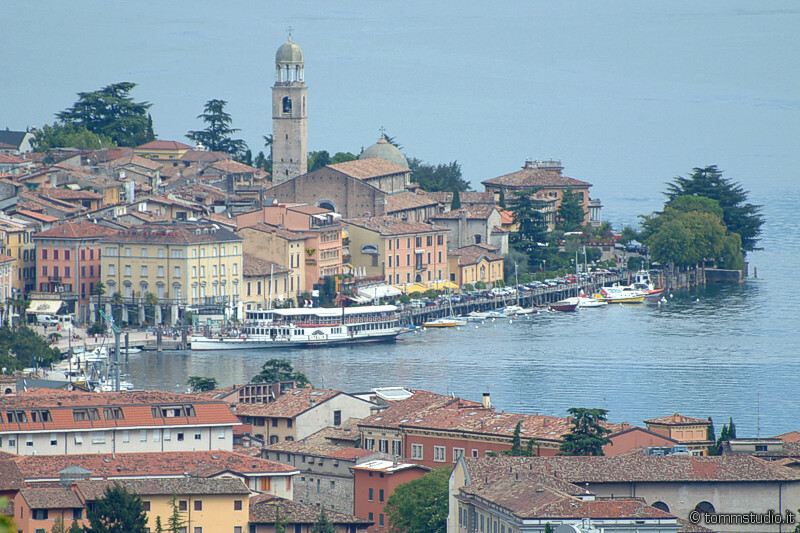 Even the origins of this town, like those of other towns around Lake Garda, are ancient. But the most vivid history of Salò is one that is breathed in the lively streets of the medieval center, within the fortified walls built in the eleventh century, and reinforced in the fifteenth century. Among the monuments to visit, is the Palazzo della Magnifica Patria, built in 1524 and the late Gothic cathedral, dedicated to Santa Maria Annunziata, the largest of the lake. 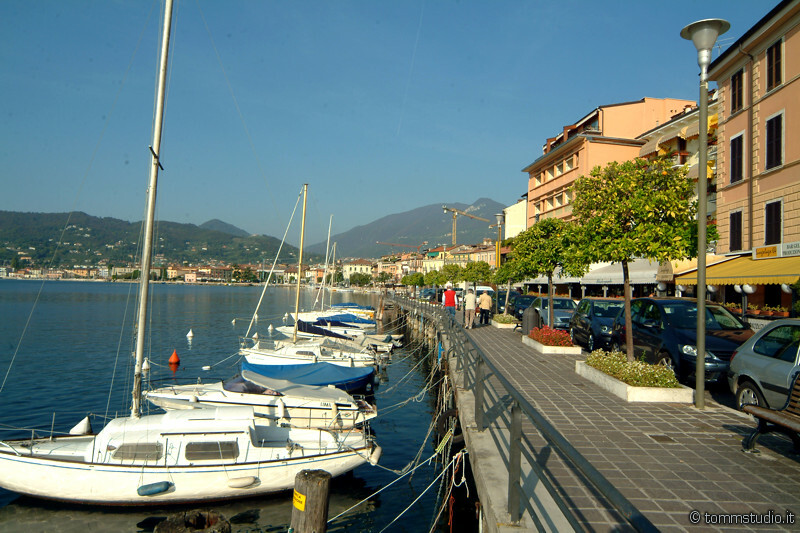 In October 1943 between Salò and Gargnano was founded the Republic of Salò. Following a route between the palaces and villas of this city, one can find those who were the palaces of power, such as Villa Simonini, Art Nouveau (which is now the Hotel Laurin), that was the headquarters of the Ministry of Foreign Affairs, chaired by Mussolini himself.